Whale watching season is amongst us. 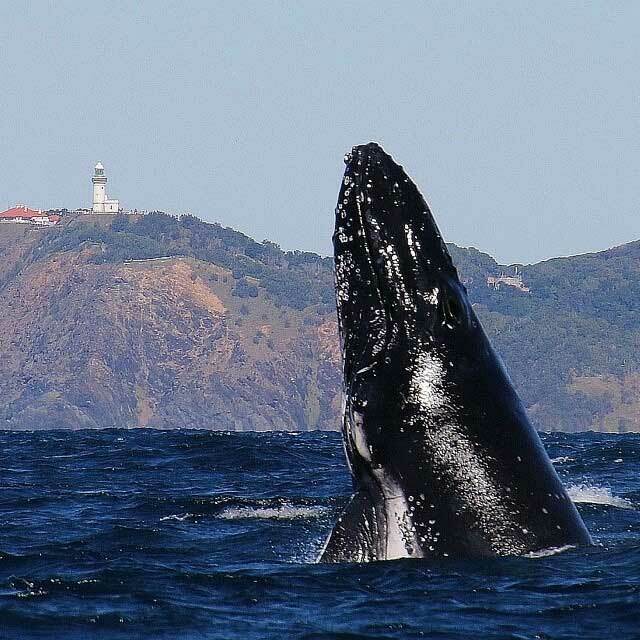 While you stay with us here at Aabi’s at Byron why not experience various specices of Whales travel up and down the coast from April through to as late as December at times. Experience one of the worlds most incredible animal migrations. Whale Watching Byron Bay will take you right up to the humpback whales with the amazing Byron Bay landscape as a backdrop. Visit their facebook page or go to their website www.byronbaywhalewatching.com.au to see the latest action. 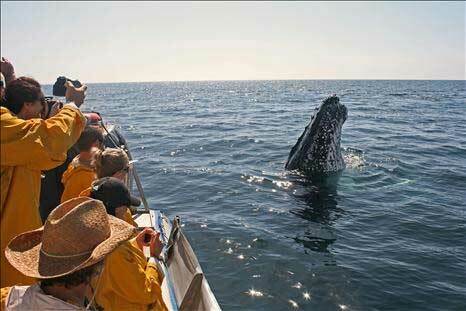 Whale Watching Byron Bay conduct small personalised interpretive tours with a maximum of only 12 whale watchers per vessel. 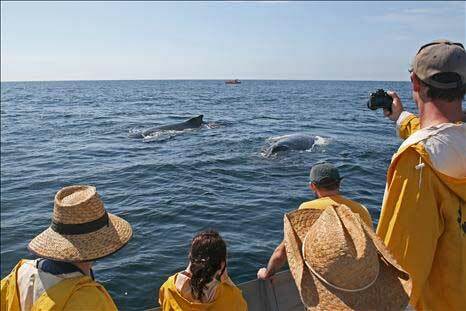 Tours are conducted on purpose built RIB vessels designed for unobstructed viewing of the whales. Each vessel is annually inspected by the NSW Maritime Authority to ensure it complies with all current safety regulations.